Canadian Solar Inc. has sold another three of its solar PV plants to Shenzhen Energy Nanjing Holding Co., Ltd. The undisclosed revenue will be recognized in the company’s Q4 2017 earnings. 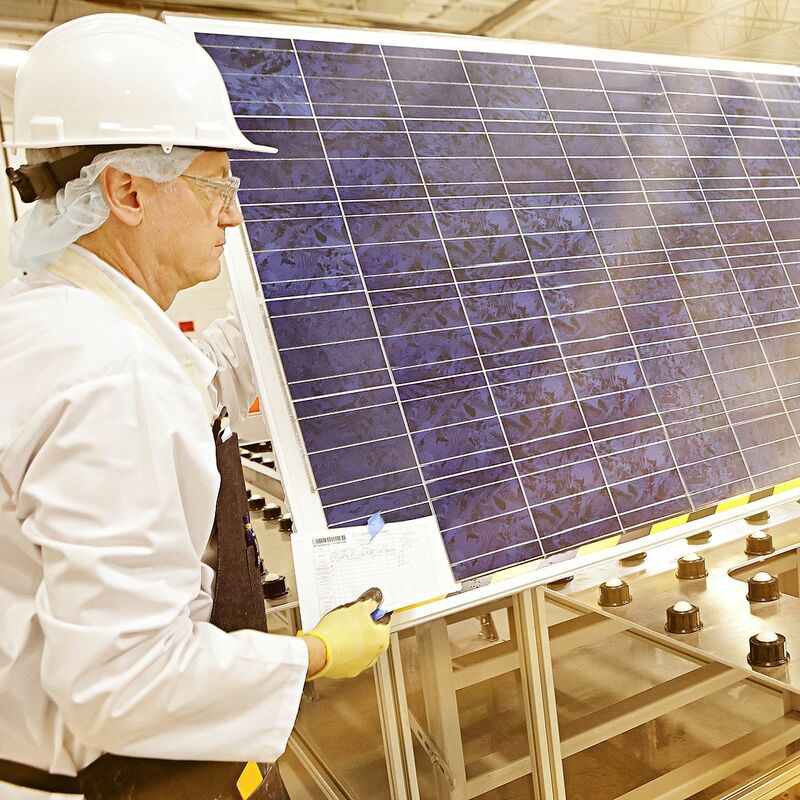 Canadian Solar recorded strong performance in its Q3 2017 module manufacturing business. Canadian Solar’s wholly-owned subsidiary, CSI New Energy Holding Co., Ltd sold the three PV plants, totaling 44.3 MWp, to Shenzhen Energy, a subsidiary of Shenzhen Energy Group Co., Ltd, on December 29. The financial details were not disclosed. Overall, the Chinese solar giant has sold seven PV plants to Shenzhen Energy. Last April, it sold two with combined capacity of around 69.5 MWp for around US$99.8 million. Meanwhile, in the previous January, it sold another two for US$32.2 million. This time the projects’ capacities were not disclosed. In its Q3 2017 financials, Canadian Solar’s net attributable income fell to $13.3 million, from $38.2 million the previous quarter. It recorded strong performance in its module manufacturing business, however, shipping 1.87 GW for the quarter, compared with 1.74 GW for the previous quarter. Revenue also rose to $912 million, 31% above the previous quarter, and 39% above the figure for Q3 2016. At the end of last year, the company received a “going private” proposal from chairman, president and CEO, Dr. Shawn Qu. The Canadian Solar board has formed a special committee to consider it.